SmileTRU teeth straightening involves the use of the SmileTRU technology, invisible teeth aligners which are placed on teeth. 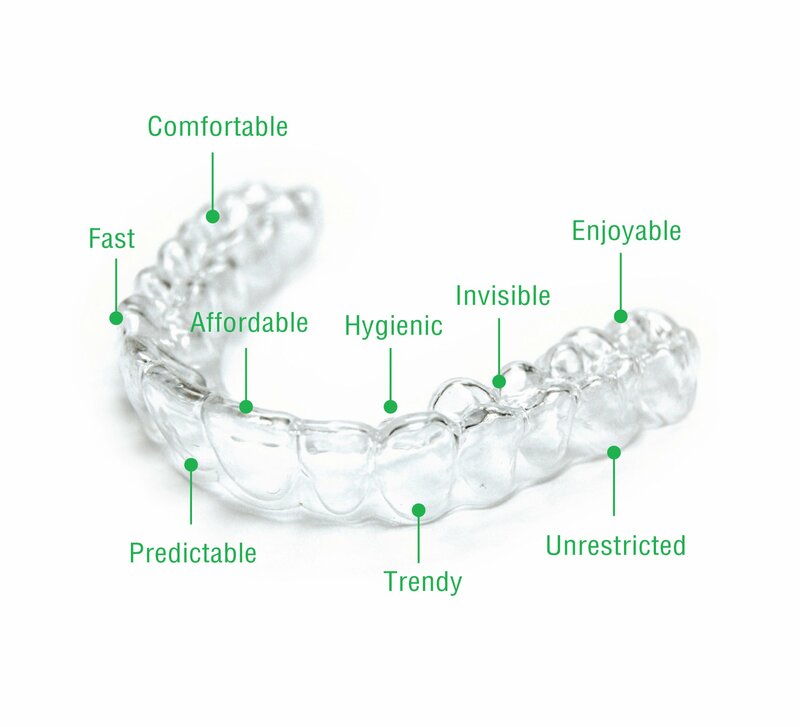 These removable aligners are made of a special clear material and are placed over teeth to guide them into position. Contact our SmileTRU dentist’s on (03) 9540 8900 today and find out more about the teeth best straightening treatment for you!